Coffee has been a popular drink for centuries, yet supply chain challenges—fragmented production, commodity market instability, climate change—continue to brew. Each day, more than 60 percent of Americans—about 200 million people—enjoy one cup or more of joe, the National Coffee Association (NCA) reports. In the 12 months that ended September 2016, individuals across the globe consumed more than 150 million 60-kilogram bags of coffee, according to the International Coffee Organization. 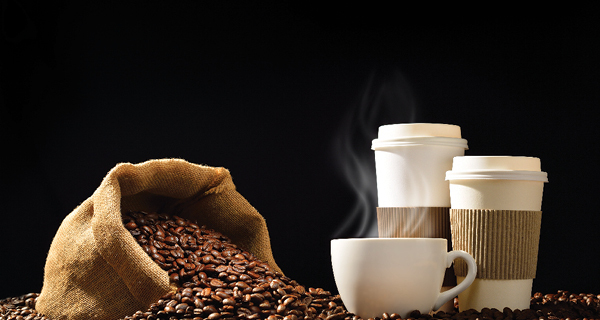 Coffee has been a popular drink for centuries, yet its supply chain faces ongoing and emerging challenges. Production is fragmented and most often occurs in remote and developing areas, coffee prices are vulnerable to swings in the commodity market, and climate change threatens many of the world's coffee-growing regions. The coffee bean actually is the seed of the red-colored fruit, often referred to as a cherry, of the coffee plant. The fruit is typically harvested by hand, and the seeds or beans removed, dried, processed, and milled. Most beans come from the "bean belt," or the countries that straddle the Equator, running between latitudes 25 degrees north and 30 degrees south, according to the NCA.